Walking in the Fashion for Relief fashion show. Carnival time in the Caribbean signifies a period of celebration. With intricately designed costumes, dance, music, and good food, islanders across the Caribbean celebrate and embrace their rich cultural heritage: an intermingling of ancient African traditions, local customs and religious rituals. Last week Trinindad & Tobago hosted it's popular ( and some would argue the best) carnival. i. Here are a few photos from the celebration. Enjoy!!! Miss Jamaica, Kaci Fennell, is "ready for di road." How beautiful is this costume, I'm in love! 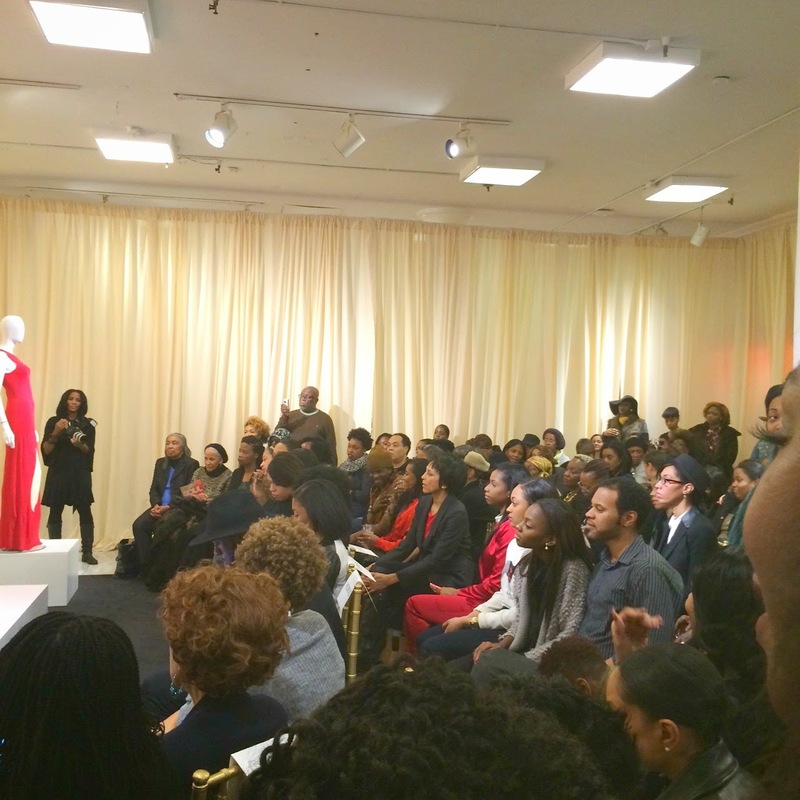 On Wednesday, I attended Macy's Black History Month, "The Sourl Era" panel discussion with designers June Ambrose and Johnetta Boone. The conversation centered around Soul Era style (the 70's, think Diana Ross) and its influences on fashion today. 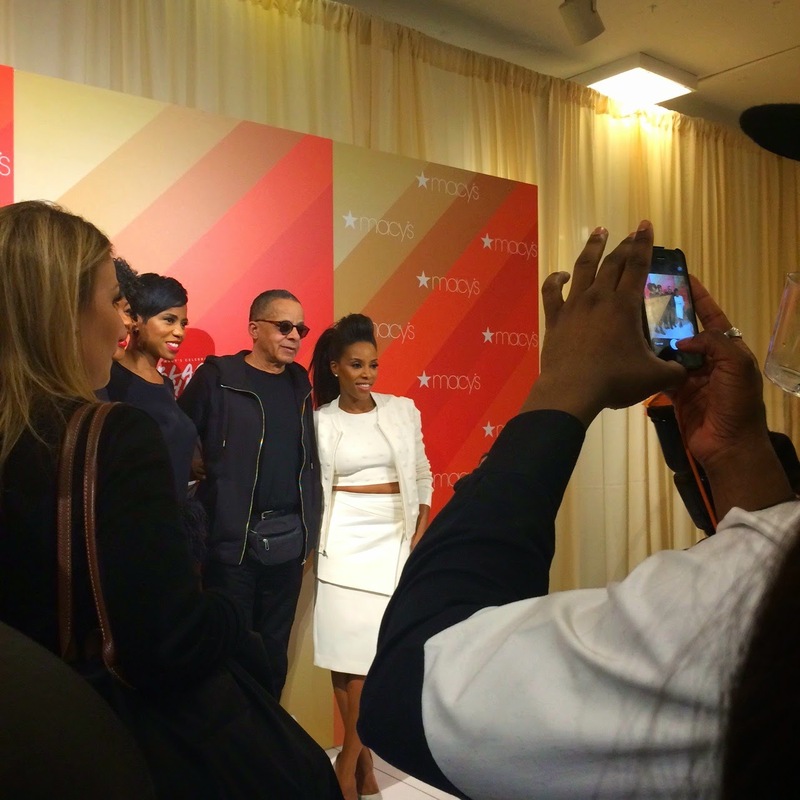 The ladies also spoke about the inspiration and drive behind their life's work. June Ambrose draws inspiration from her children and believes that they shaped her into a more creative person. Johnetta Boone enjoys living her passion and giving back to the community that gave so much to her. June Ambrose's winter white outfit was everything! After the panel discussion, we listened (and some of us danced) to Soul Era Jams, savored hor'd ourves and wine and mingled. 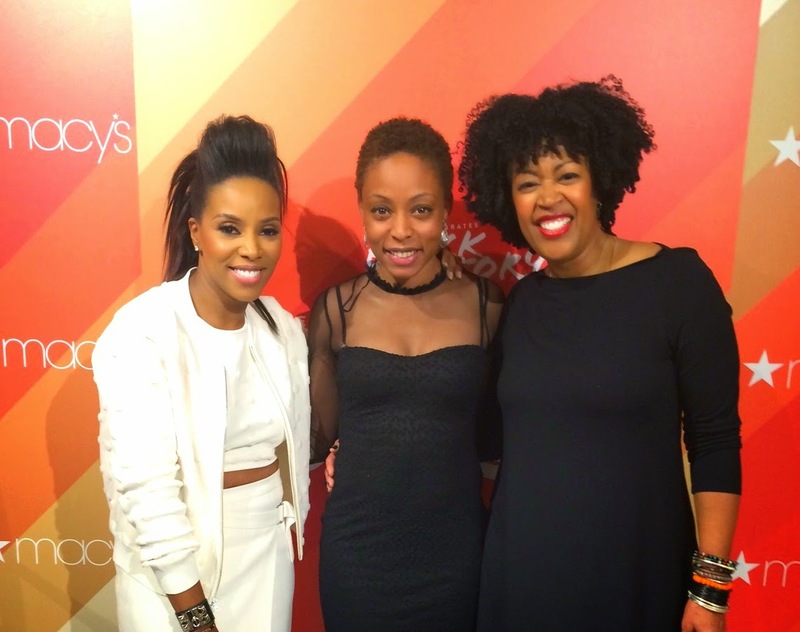 We also got the opportunity to meet the talented, multifaceted and dynamic June Ambrose and Johnetta Boone. I was ecstatic! Macy's will be hosting this panel discussion in multiple throughout the month of February, see this post for details!!!! I am a member of the Everywhere Society and Everywhere has provided me with compensation for this post. However, all thoughtsand opinions expressed are my own. 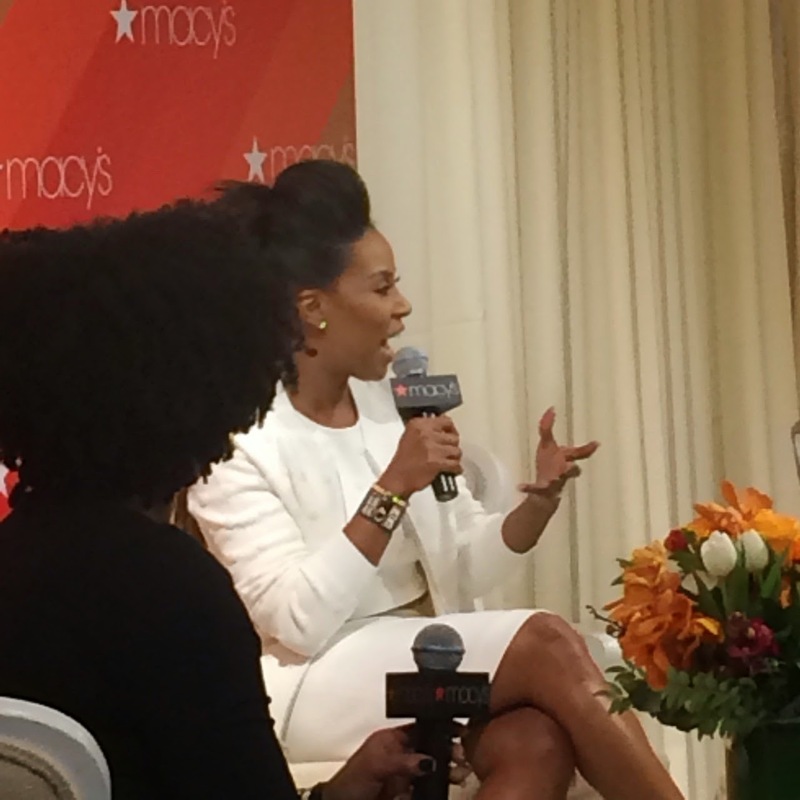 Join Macy’s in celebrating and saluting Black History Month and “The Soul Era” of style with celeb stylists June Ambrose and costume designer, Johnetta Boone. The work of these two two incredible talents speak for themselves. They’ve styled superstars such as Beyoncé, Jay-Z, Will Smith, and Zoe Saldana and have been featured in Vogue Germany, New York Magazine,VH1 and HBO. 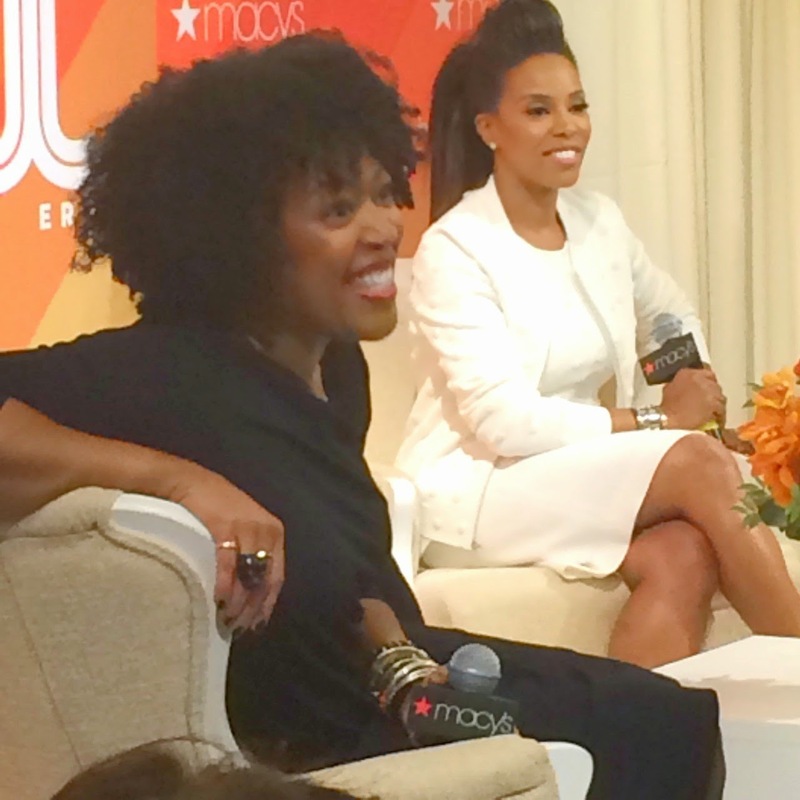 June Ambrose and Johnetta Boone is partnering with Macy’s to take a stylish look back at the fashion, accessories and attitude that rocked the runways of the '60s and '70s, undeniably influence the way we look and dress today. I will be attending the New York event on February 4th and I hope to see you there! Following the panel, there will be a reception for the attendees and lots of fashion to choose from. With June and Johnetta present, it’s no questions that there will also be tons of inspiration. 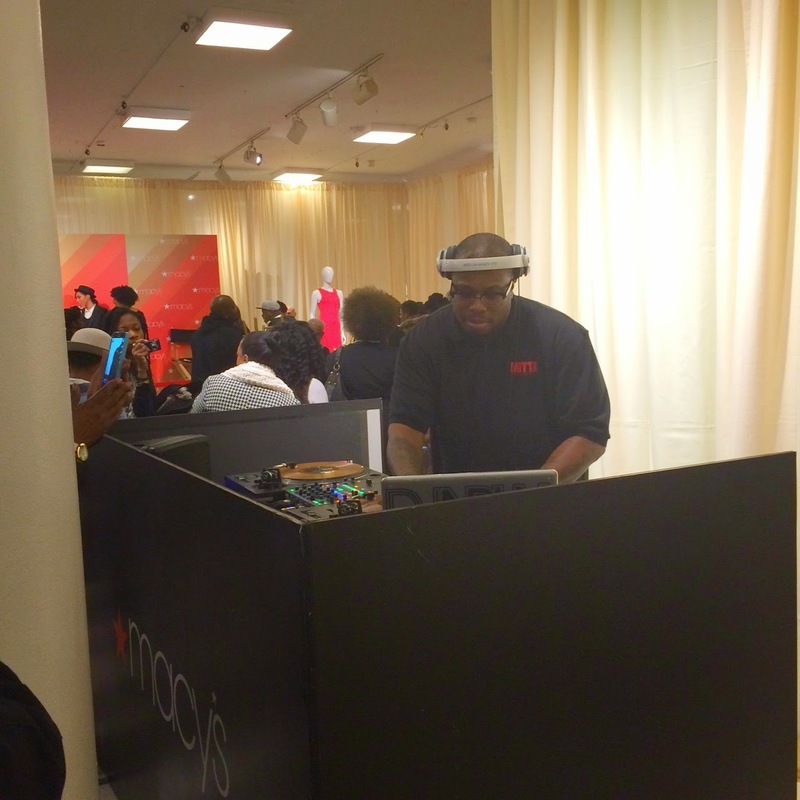 Visit macys.com/celebrate through February 28th to enter for thechance to win a trip for 2 to New York City, the style capital of theworld, a Macy's shopping spree and a makeover by celebrity stylist, June Ambrose! and ends February 28, 2015 at 11:59pm EST.